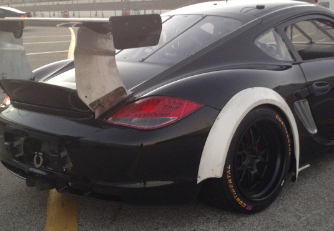 Lightweight fiberglass or carbon fiber doors for Cayman race cars. 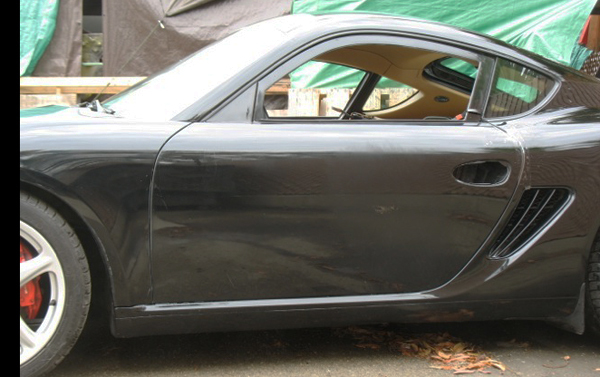 987 doors are basically the same as 997 Cup Race doors but without the full window frame. 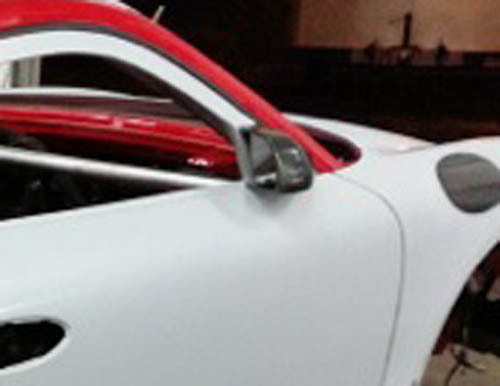 Composite doors require Race Mirrors. Inside door pull handles, cables, brackets, and handle mounts. 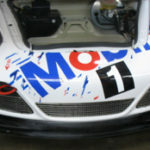 As used on 997 Cup Cars. 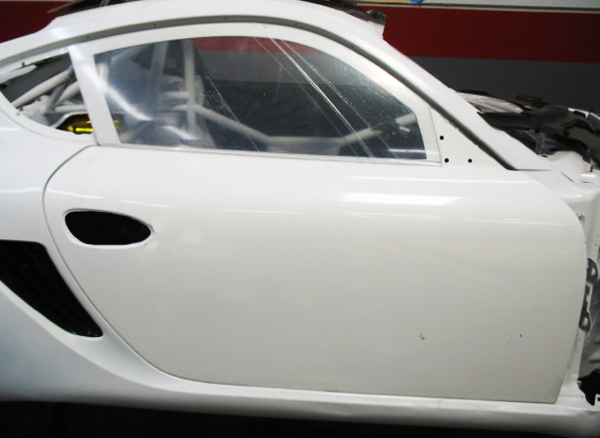 Lightweight fiberglass or carbon fiber doors for Cayman race cars. 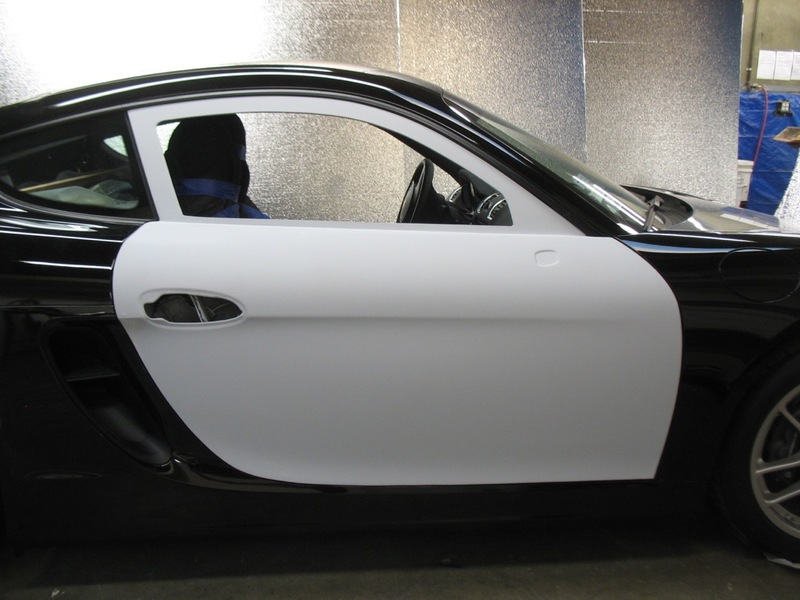 These are basically the same doors used on 997 Cup race cars. 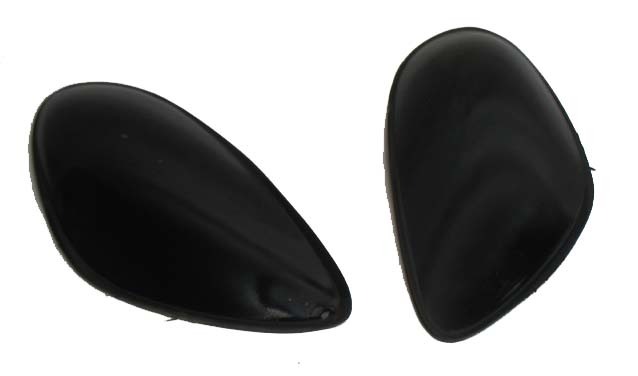 They feature a full, factory style liner for strength and light weight. Fits Gen 1 and Gen 2 987. 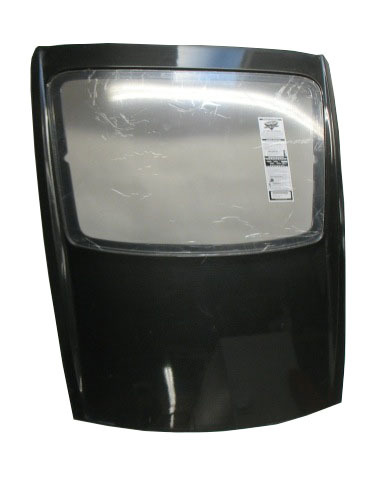 Special, flexible, and scratch resistant polycarbonate windows for 981 Race Doors. 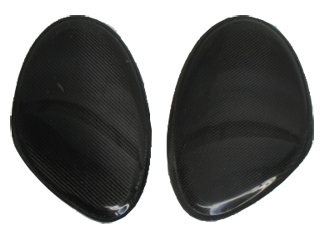 Race mirrors for use with Cayman race doors. 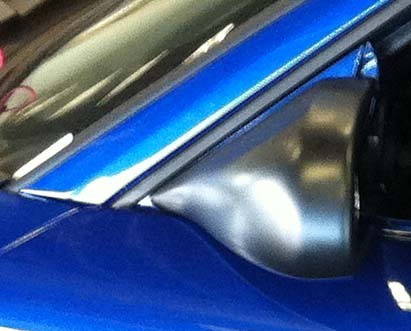 Lightweight, aerodynamic mirrors. 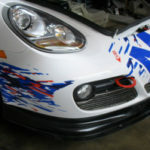 As used on 997 and 996 Cup Cars. 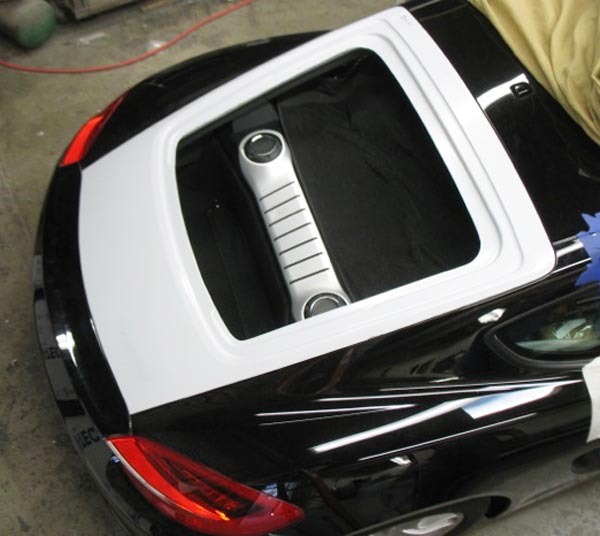 New 2014 Gen 3 Style Cayman Doors with Window Frames for track cars. 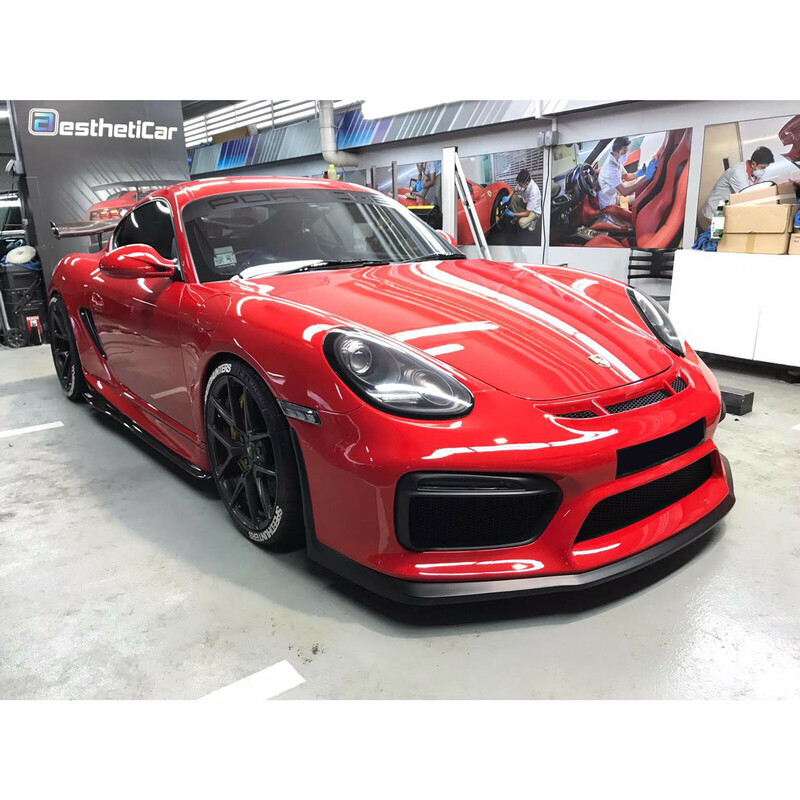 Lightweight composite doors for the 981 that have the same inside shape as used on 991 Cup Cars. 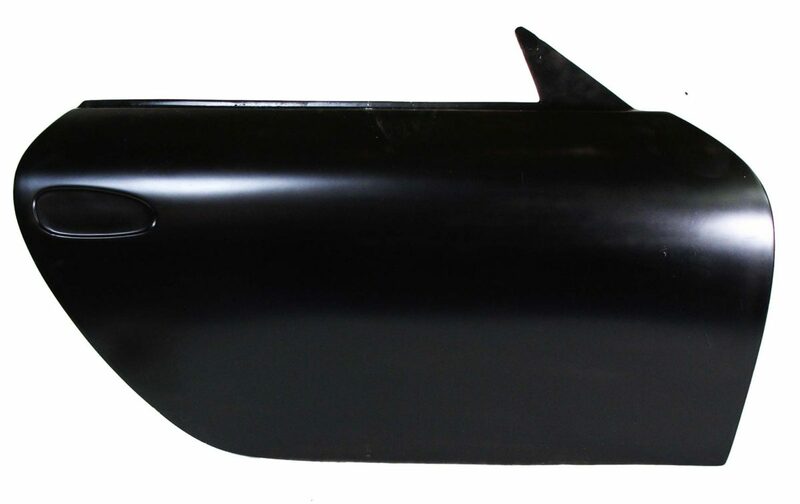 The improved liner design allows use of the complete stock door seal. 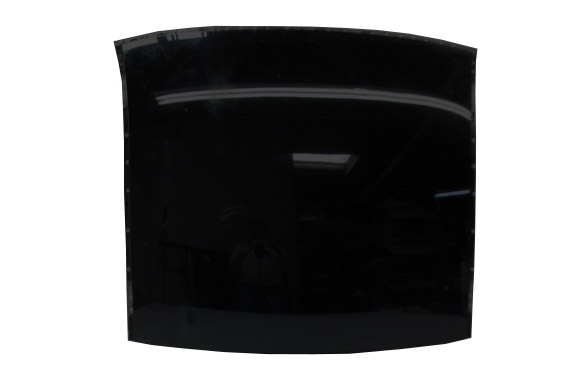 Special, flexible, and scratch resistant polycarbonate door windows for 981 race doors. 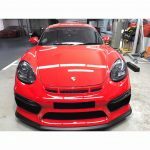 Lightweight race mirrors for 981. 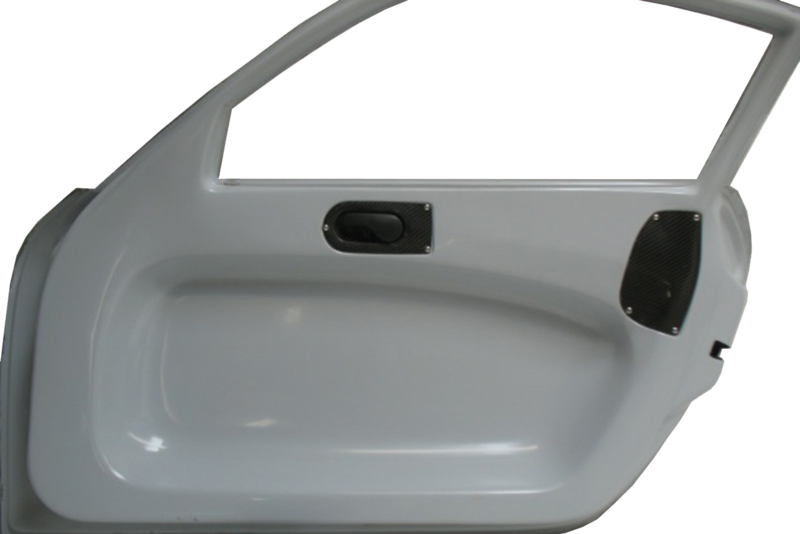 Specify Gen 1/2 A-Pillar mount style or Gen 3 Door Mount style. 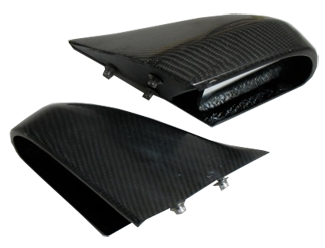 Lightweight fiberglass or carbon fiber rear hatch. 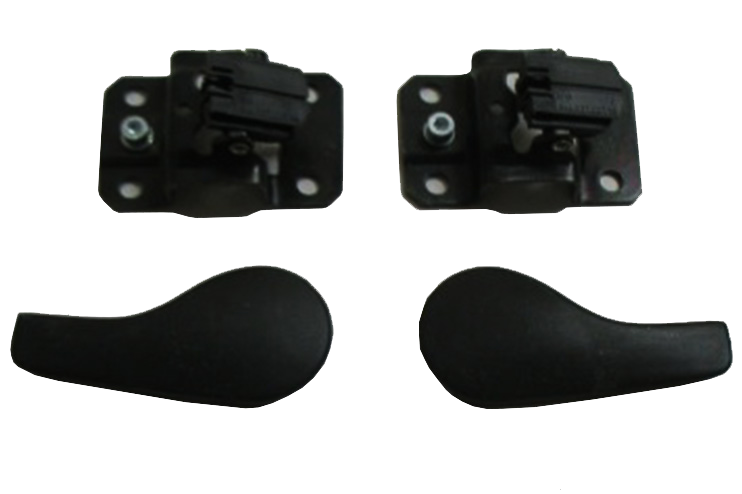 Direct bolt on using stock hinges and latch. 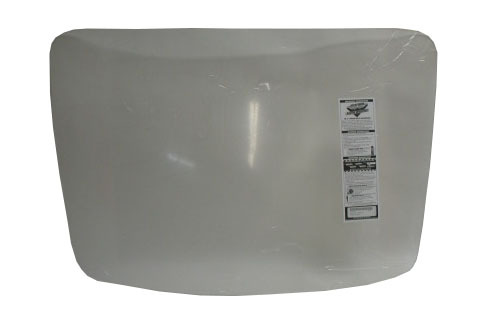 Weight saving of up to 20lbs possible over the stock 28lb steel hatch. For use with a Prop Rod. Fits both Gen 1 and Gen 2 987. New. 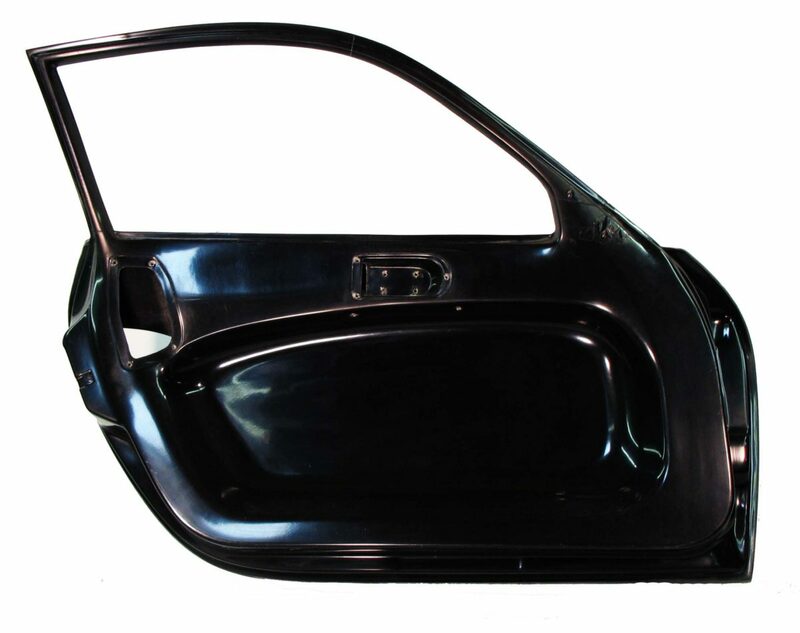 High-tech, polycarbonate window for Cayman hatches, 2006-2012. 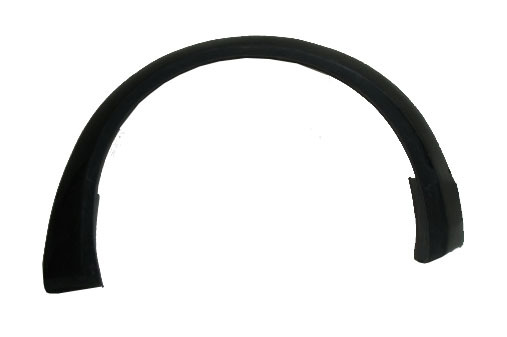 Available in 1/8″ and 3/16″ thicknesses. 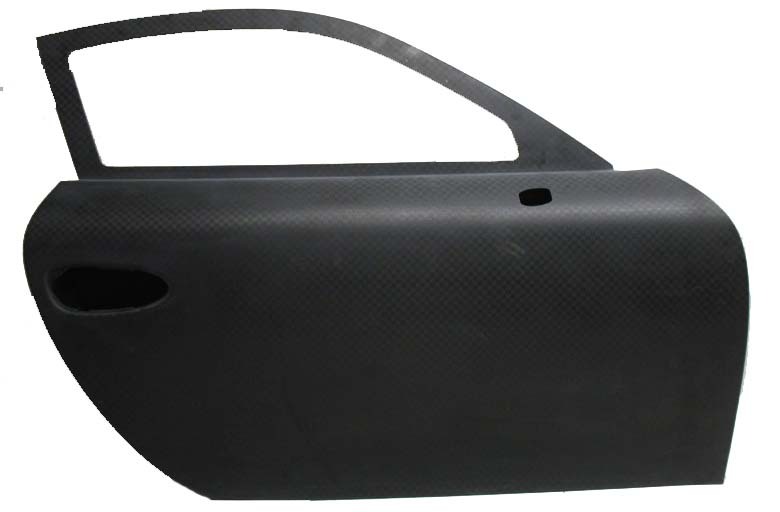 Lightweight fiberglass or carbon fiber rear hatch. 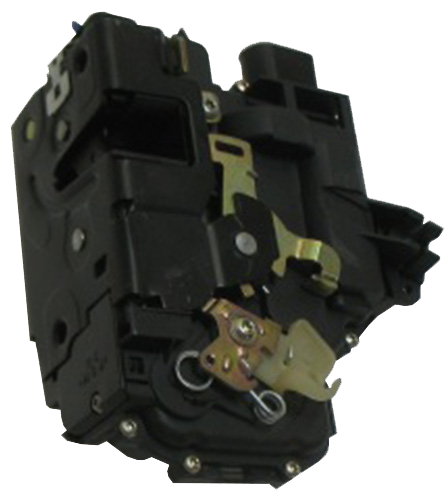 Direct bolt on using stock hinges and latch. New. 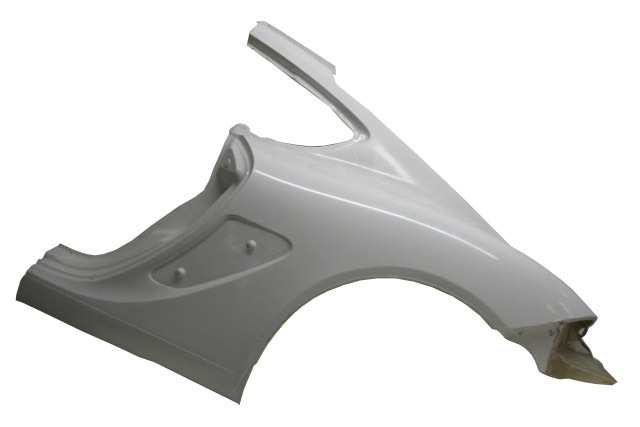 High-tech polycarbonate window for Cayman 981. 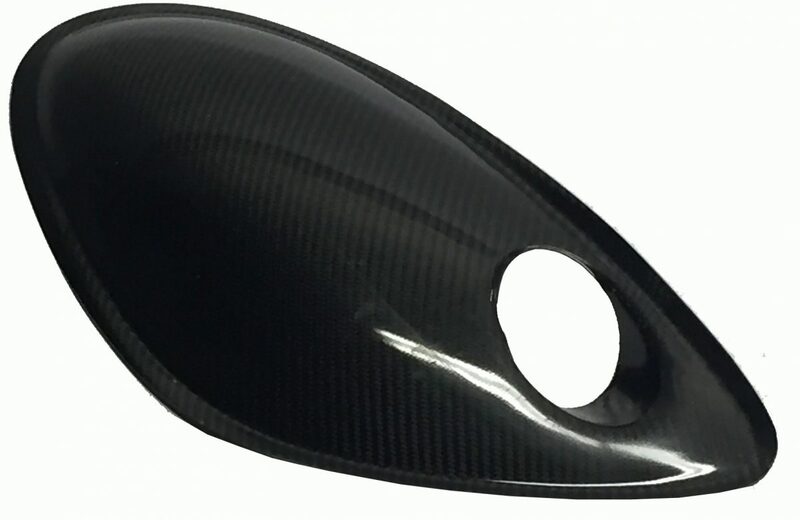 Lightweight aluminum prop rod for composite Cayman hatches. 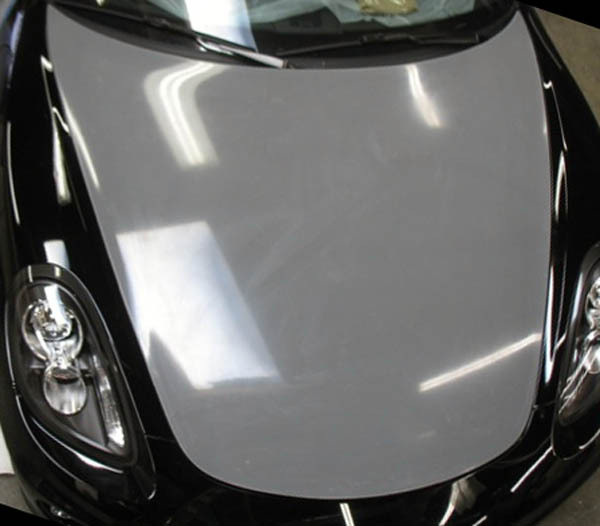 Lightweight fiberglass or carbon fiber hood. Direct bolt on using the stock hinges and latch. Superb fit. 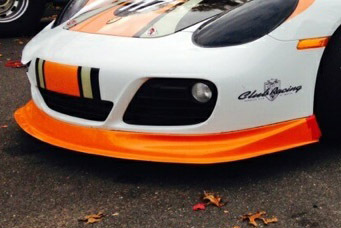 Lightweight track hoods require a Prop Rod. New. 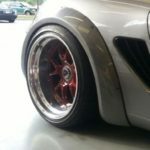 Lightweight hood for street or track. Direct bolt on using the stock hinges and latch. 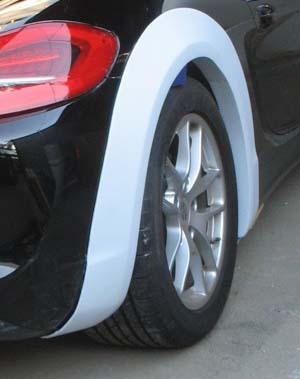 Excellent fit and finish. 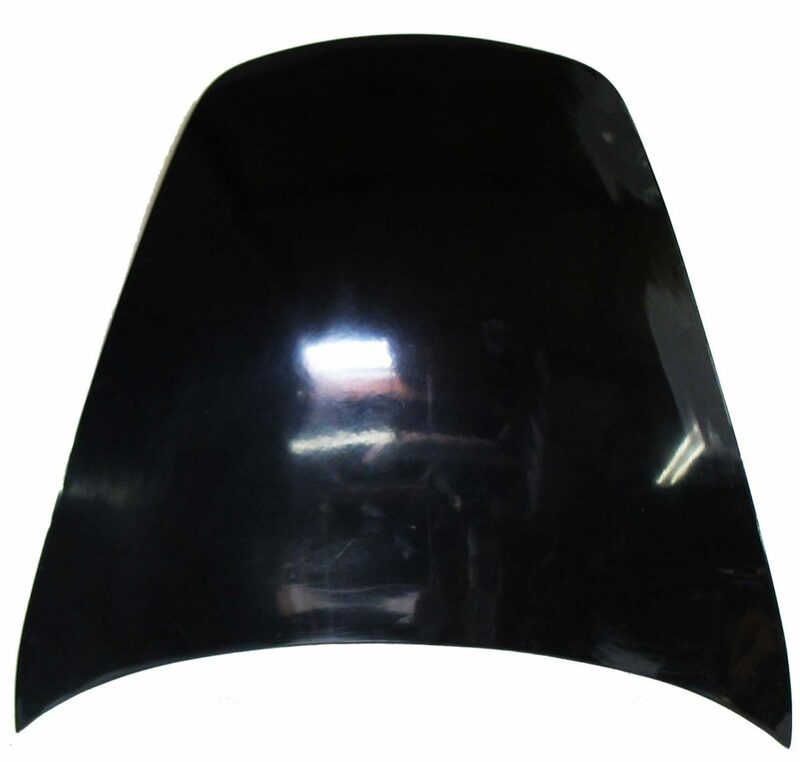 Aluminum prop rod for lightweight composite hoods. 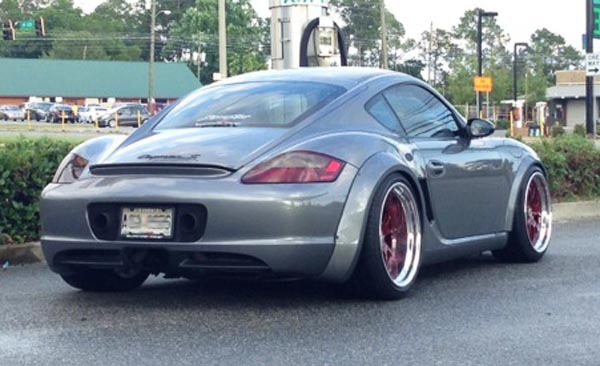 Cayman Roof. 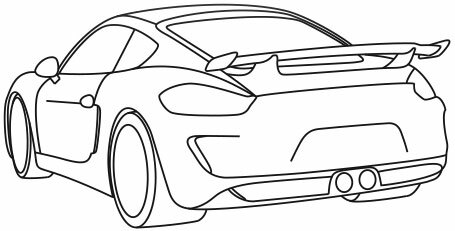 Fits Cayman 987, Gen 1 and Gen 2. 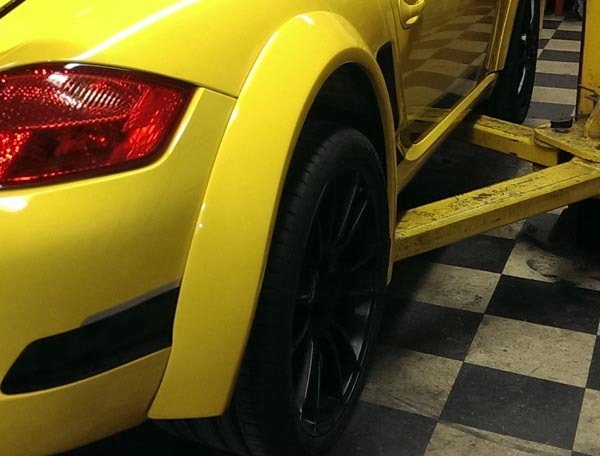 Excellent weight saving replacement choice when fabricating full roll cages. 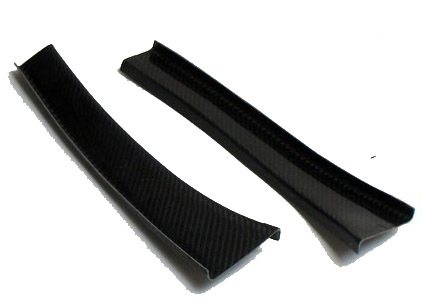 Front Splitter as used on GEN2 Interseries cars. Specify year and model. 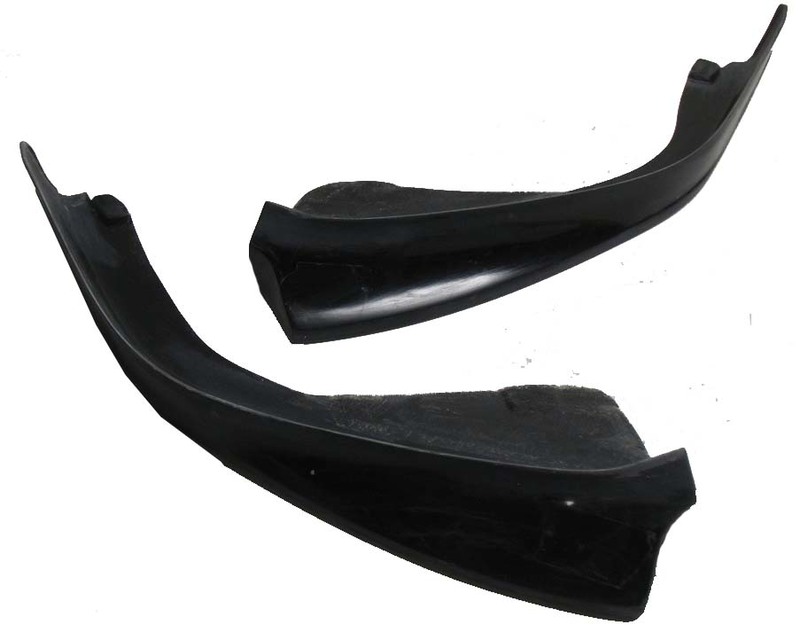 A new, 3-piece front splitter for track and street. 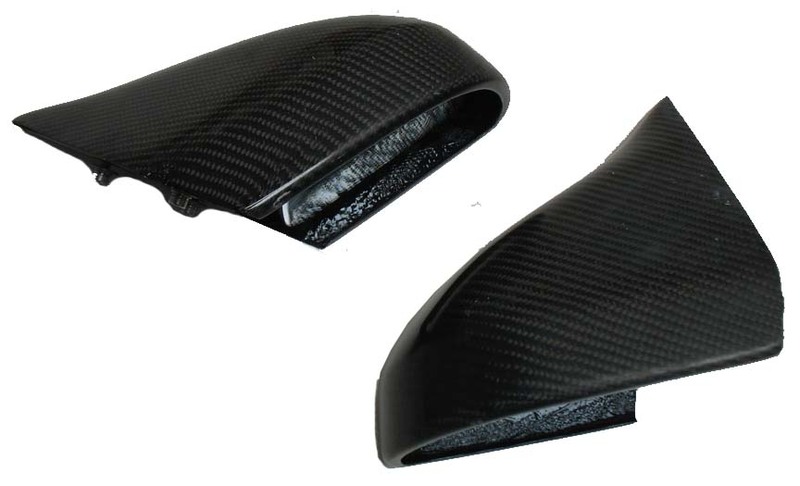 May be used in the left and right 2-piece configuration or the full wraparound style. Sections are also available separately. Specify 987 Gen 1 or Gen 2. 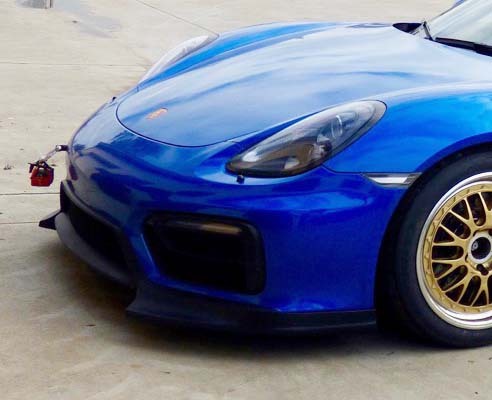 This is for Track Cars only. 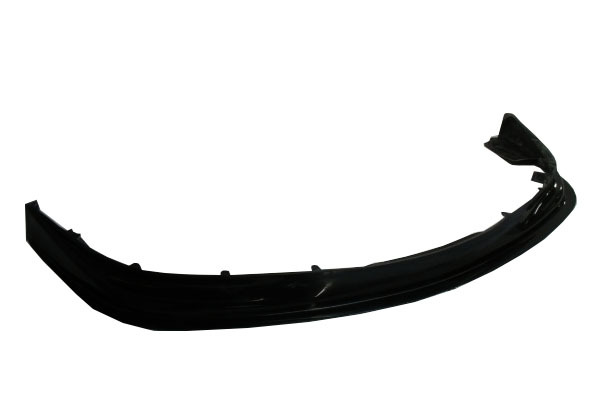 It has the interseries splitter profile with a complete floor extending under the front bumper. 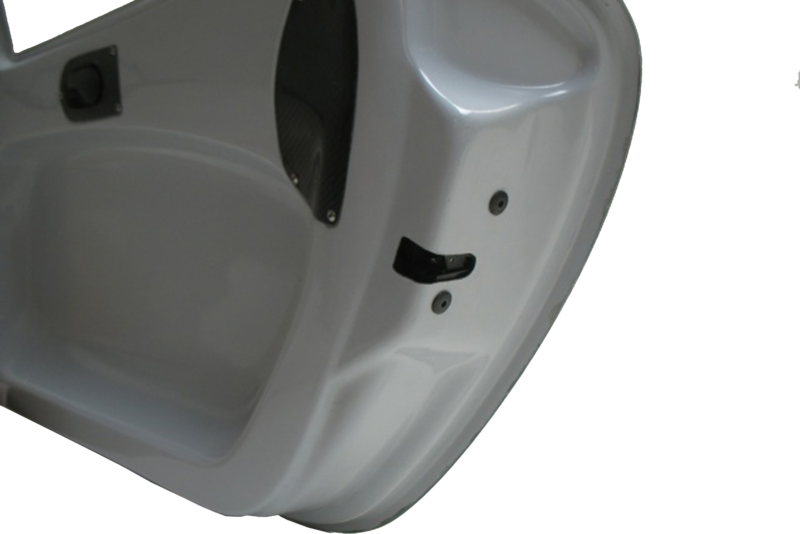 For additional mounting security, the front attachment flange is secured over the stock lip. 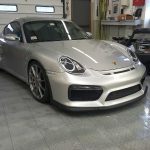 For Cayman Gen 1 and 2. 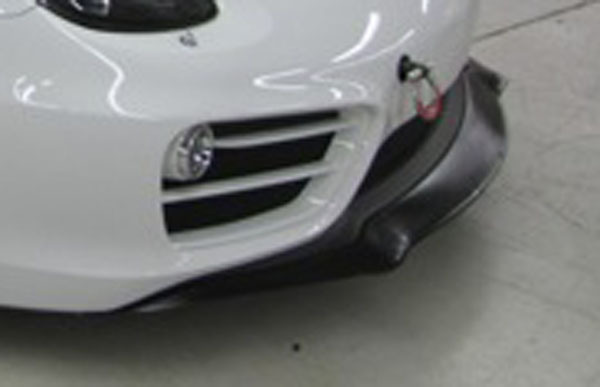 This is the same bumper used on 997 Gen 2 cup cars. 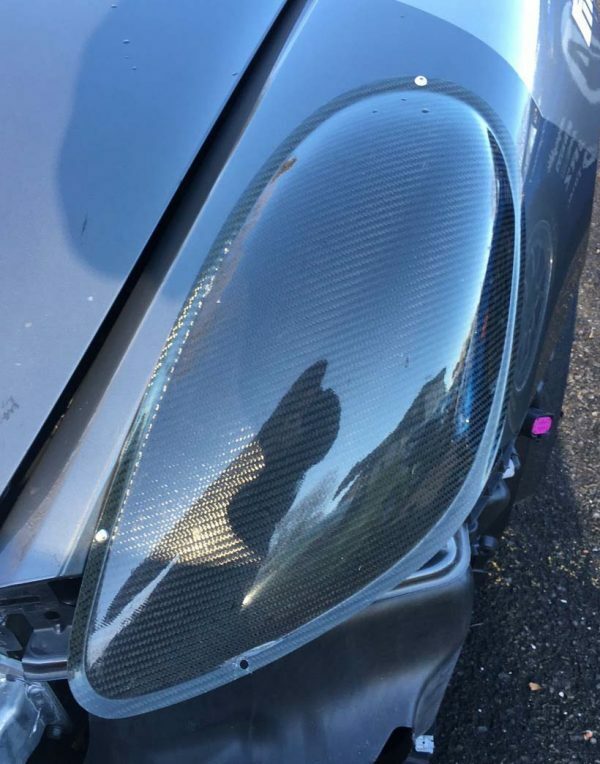 For use with brake ducts or LED lights. 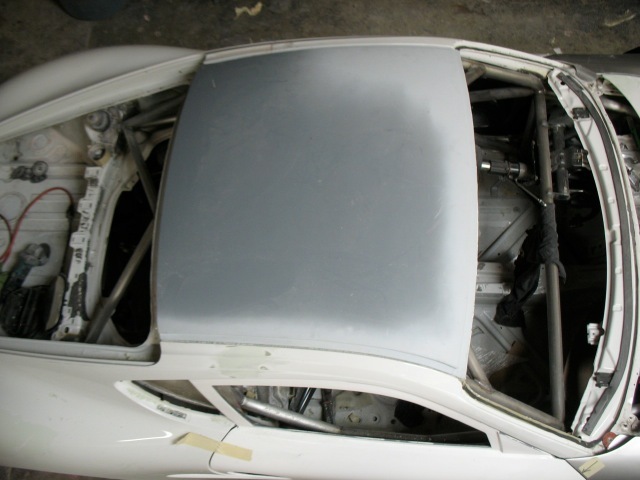 Includes new left and right radiator ducts. 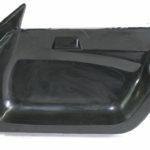 Add $499.00 for optional plastic splitter. 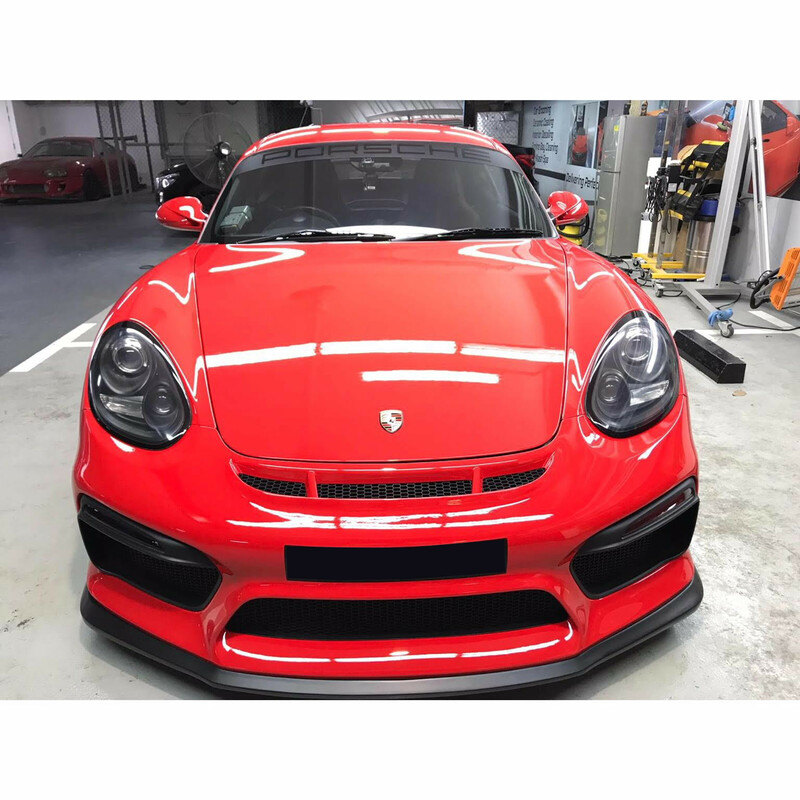 997 cup style plastic front splitter. 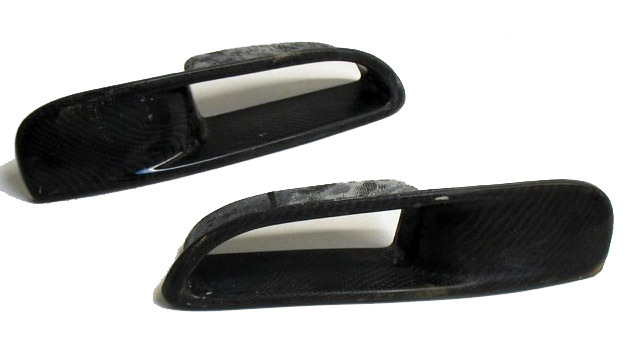 Attach to the sides of the front bumper to increase front downforce. Fits both Gen 1 and 2 987. 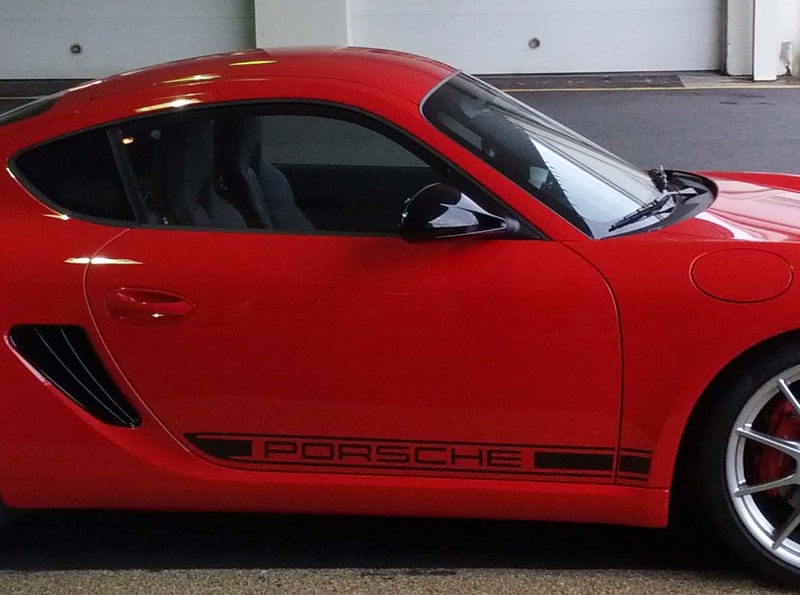 997 cup style front brake ducts replace the auxiliary driving lights. 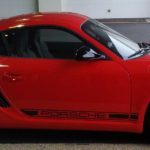 For use with 998 bumper version for Cayman. 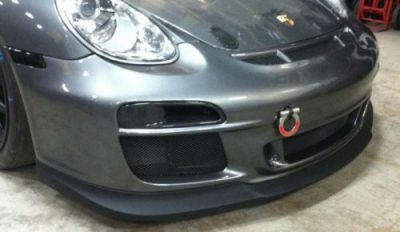 Cayman 987 front bumper GT4 style for track. 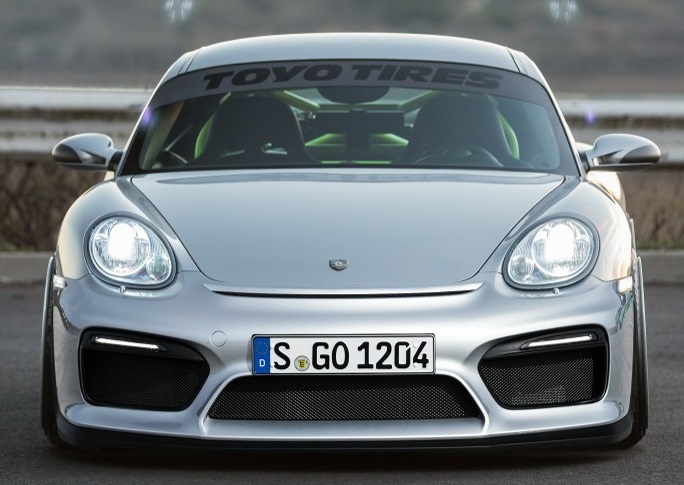 GT4-style Front Bumper for 987. Specify 987.1 or 987.2. 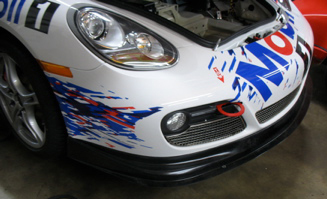 Includes Front Bumper, Splitter, Left/Right Radiator Ducts, and Left/Right/Center Surrounds and Grill Screens. 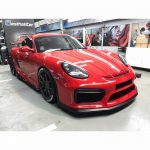 DOES NOT include OPTIONAL GT4 Driving Lights and Wiring Harness. 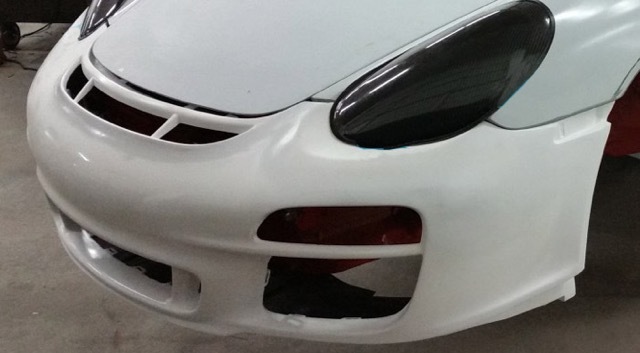 Lightweight stock replacement Cayman 987 front fenders. 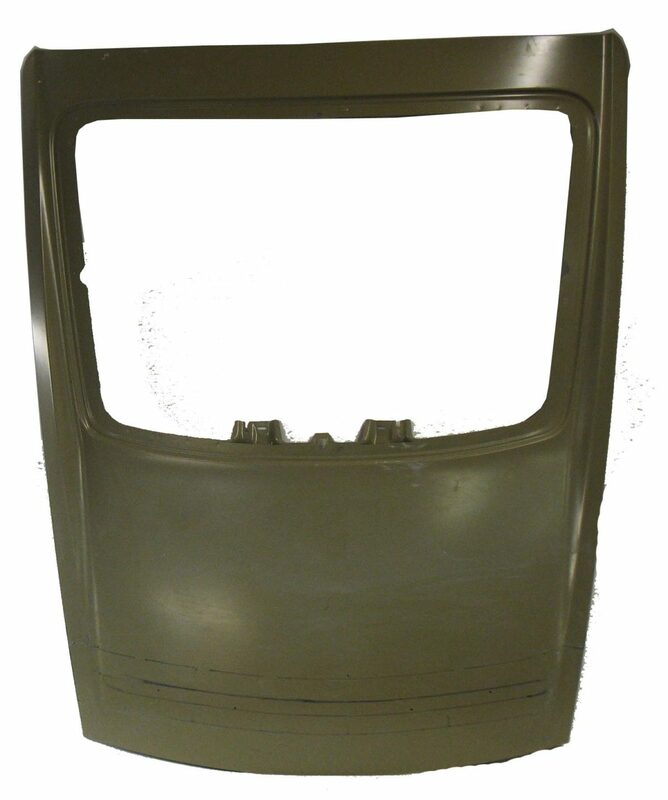 Available with a special, lightweight gas door assembly. Spec 1. Priced per pair. 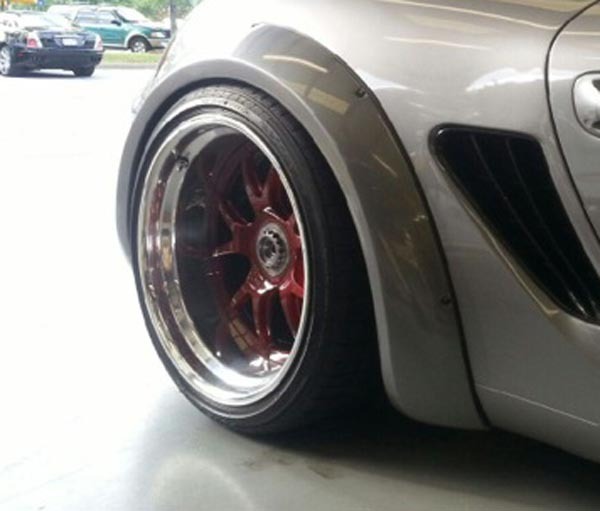 Spec 2. Priced per pair. 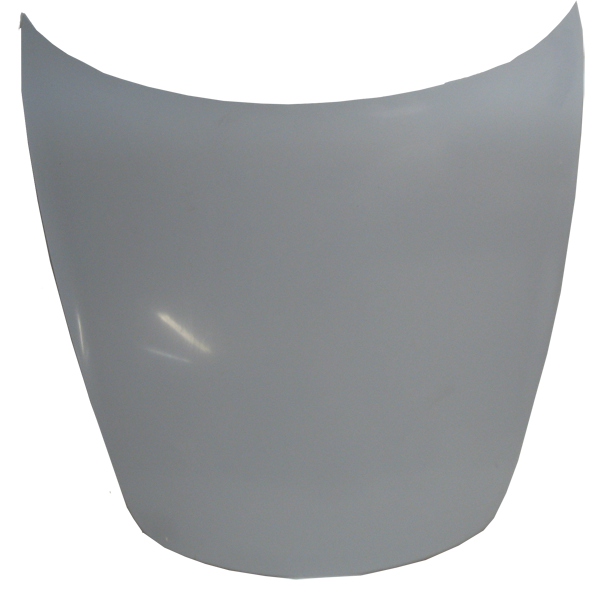 For track events remove the stock head light assembly and install these covers. 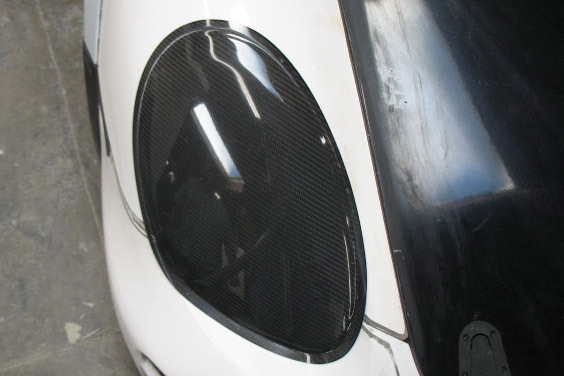 New Cayman headlight covers, ducted to direct air to the brakes. 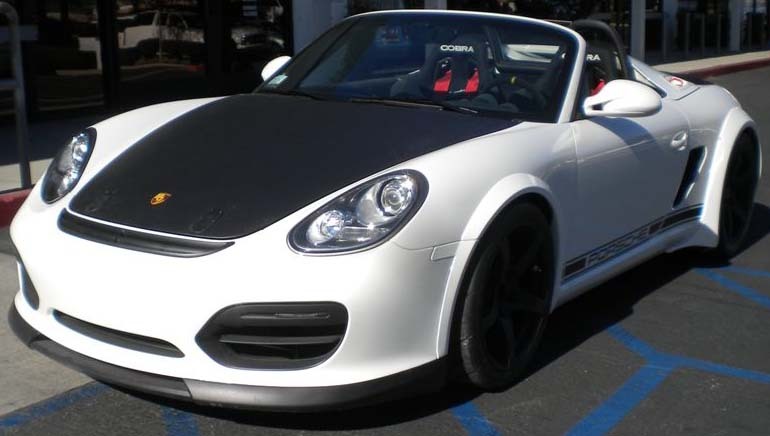 Specify 987 Gen 1 or Gen 2. Priced per pair. 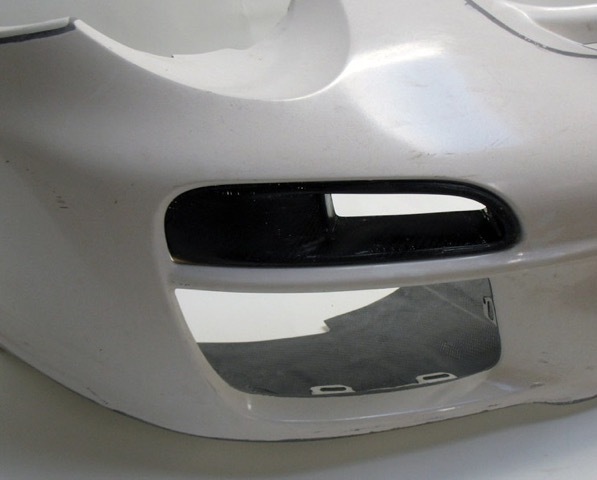 For track events remove the stock headlight assembly and install these covers. Specify Gen 1 or Gen 2. 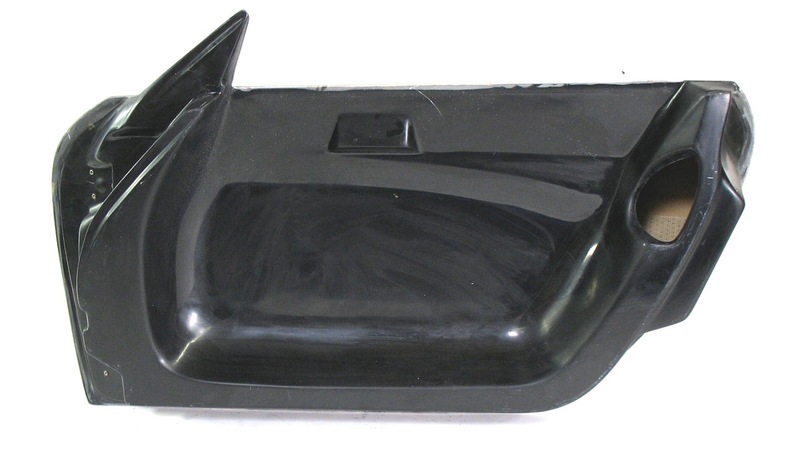 A nice, subtle one-piece add-on splitter for 981 S front bumpers. 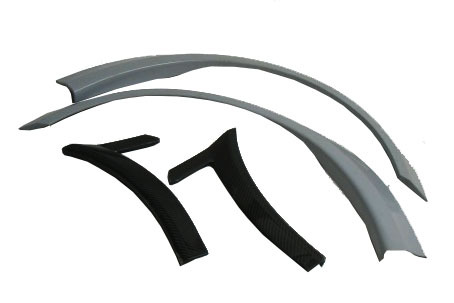 A 3-piece front splitter for 981 S. It can be run with or without the center section. 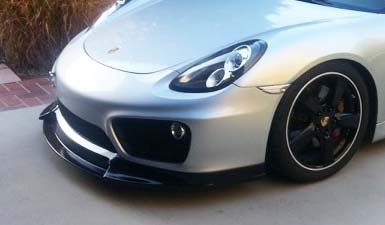 For 981 GTS 2 piece Front Splitter. 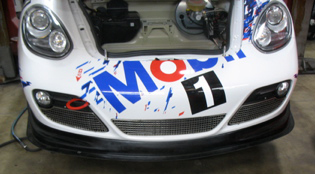 2006 to 2012 Narrow Quarter panels. 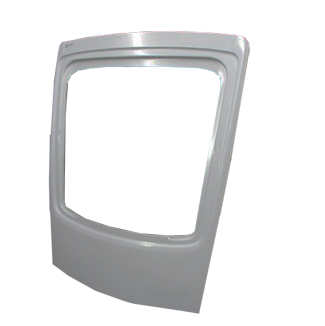 Quarter window frames for attaching light weight plastic windows. 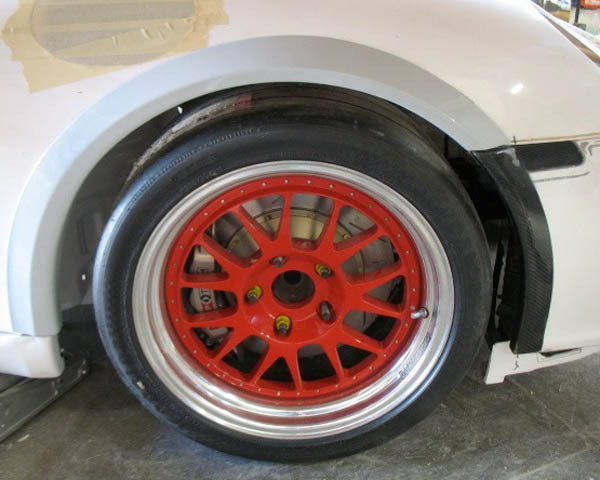 Add-on rear flares for 981. 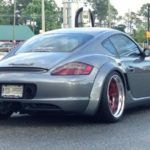 Cayman 981 Rear Fender Flares.